After spending 20 years in the corporate sector Richard had a term as AMI (Association of Mortgage Intermediaries) Director, leading the representative trade body in uncertain times. Afterwards he launched his own consultancy, started working with Telos as an associate, and eventually joined the firm and became its CEO. Richard is passionate about achieving good outcomes for all stakeholders: our consultants, our clients - and ultimately their customers. He has a natural ability to maintain strong relationships whilst also providing helpful challenge. As a natural networker, he spends equal amounts of time developing relationships with clients and associates. He has a background in retail banking products and services, with technical strength in communications and financial regulation. He is currently chair of the Investment & Life Assurance Group (ILAG) Regulation Practitioner Group. 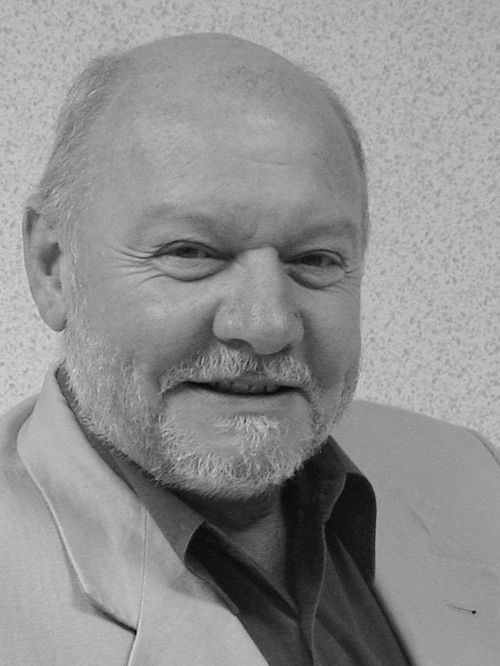 Brian started his career as an actuary (now retired in that profession) and later served as chief executive of two life assurance companies (Windsor Life and PPP Lifetime). He moved into consulting with Winchester White, where he was appointed chief executive before establishing Telos Solutions in 2001. The most important members of our team are our associate consultants. Here are some we have worked closely with in recent years. 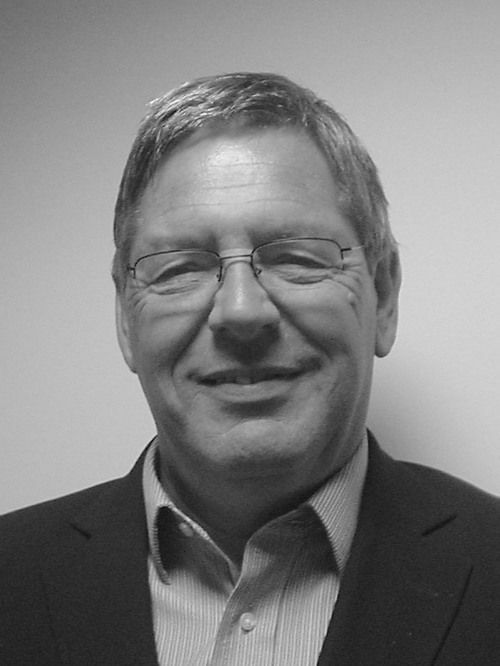 Stephen has always worked in mortgage and general insurance, including trade bodies and FSA Panels. He advises provider and intermediary firms about FCA visits, has extensive experience of consumer credit issues, and has regularly been appointed as a skilled person or expert. 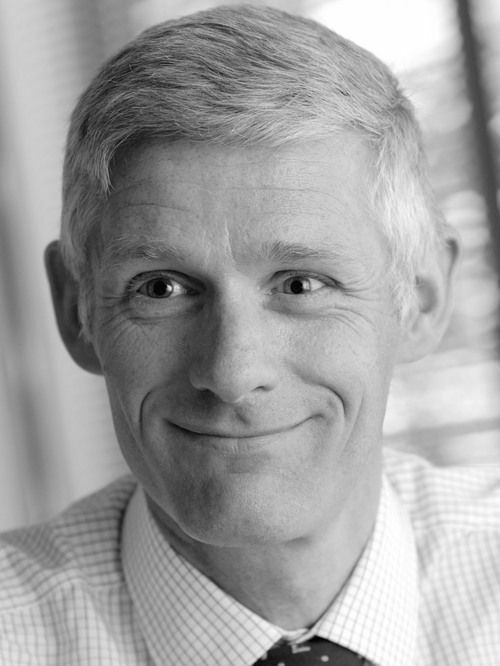 He has worked on FSA, OFT and FOS consultation groups, at compliance and risk conferences, as an expert witness and is non-executive director at a Lloyds insurance provider. 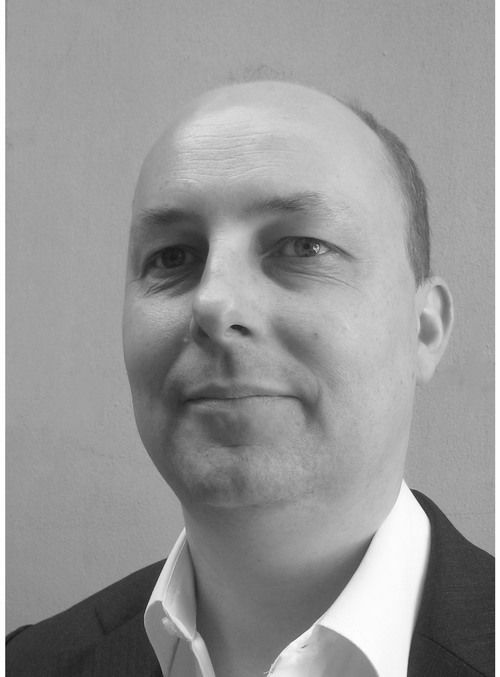 Jason has extensive experience of improving internal operations and compliance practices. He has worked on reviews of current and historic sales, both as part of an internal compliance function or as required by the FCA under a section 166. 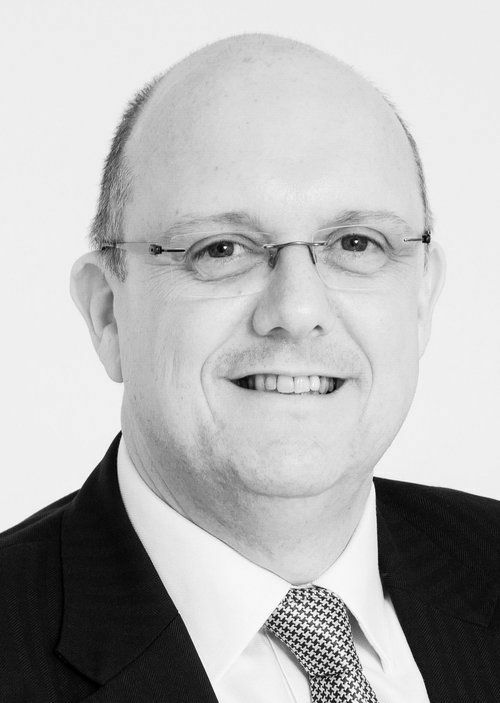 He engages with senior management, boards and the FCA and develops the processes, procedures and systems required to deliver quality results for complex reviews. 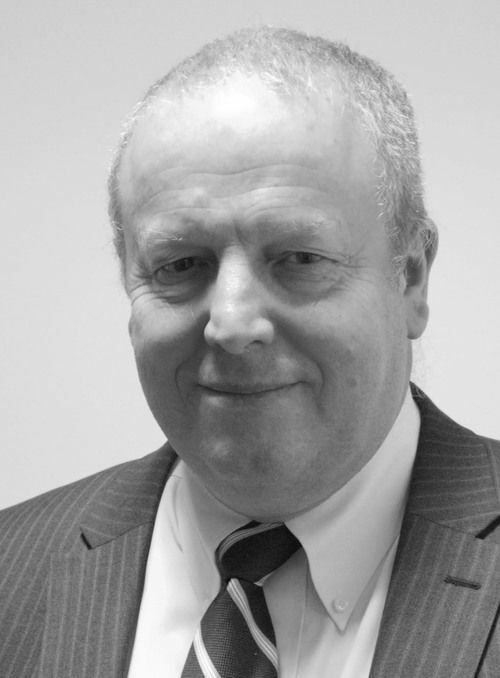 Joe has over 35 years’ experience in Financial Services. He established PwC’s regulatory consulting practice and was a Director with KPMG’s and Beachcroft’s regulatory consulting functions. He has been involved in numerous major past business reviews and Skilled Persons (S166) reviews as well as acting as an expert witness. After a successful career as an Auditor and Finance Director in Financial Services firms, Keith has become a recognised expert on operational risk management, having published several academic papers on the subject. He is the co-author of "People Risk Management" (Kogan Page, 2015). Alongside his consulting work, he holds various non-executive directorships. After a successful commercial career, Ian established his own firm in order to apply his mastery of NLP, complexity and systems thinking and related skillsets to the business world. He is a facilitator, negotiator, and coach working internationally with boards and executives. With Telos chairman Brian Wood, he is co-author of "Mechanics of Why?" which makes essential skills available to achievers. 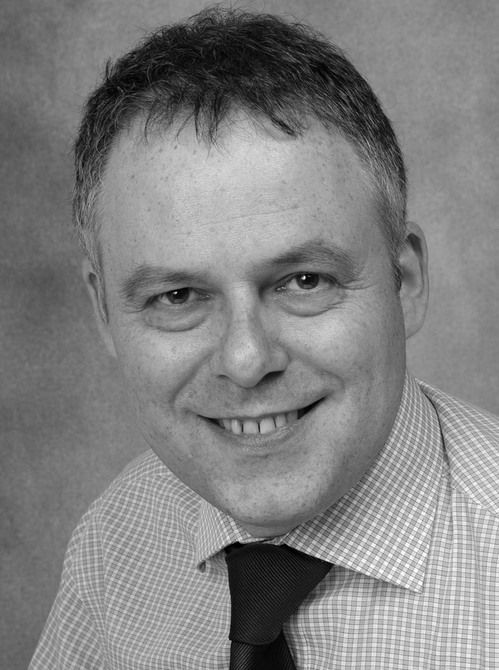 Peter is an actuary specialising in pensions and investment. 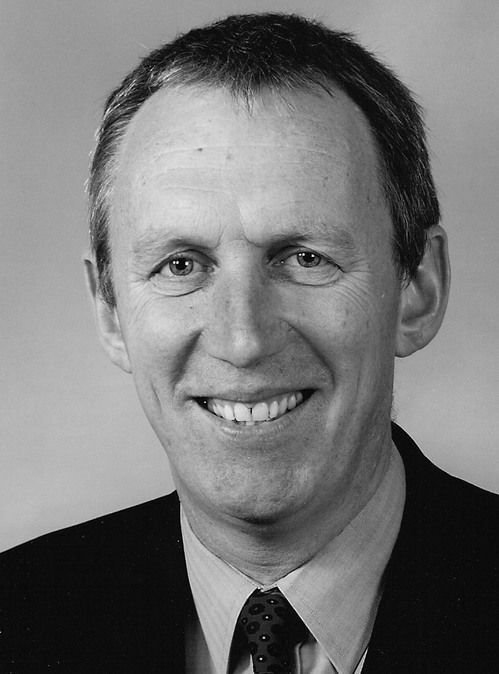 He has taken a particular interest in pension funding and public sector pension provision and chaired an independent Public Sector Pensions Commission in 2010. He is a member of Council of the Institute and Faculty of Actuaries and chairs the profession’s Resource and Environment Panel. If we can tell you more about the depth of experience of our consultants and how they can help, please get in touch.